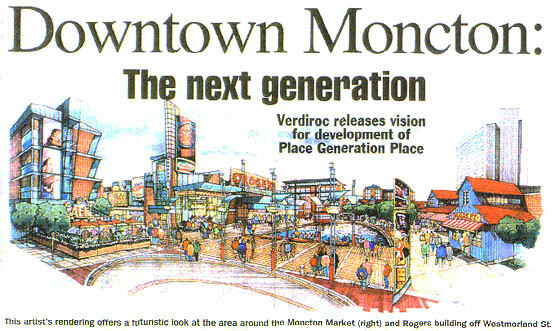 Verdiroc is presenting a new vision for downtown Moncton, New Brunswick. We are proud to be contributing to the fastest-growing economy in Atlantic Canada. With an eight acre parcel of land which was the former lumberyard in the middle of Moncton’s downtown, Verdiroc has already developed a 55,000 sq. ft. Rogers Communication call centre that is providing 700 new jobs in the area. Verdiroc’s proposal, of more than $100 million worth of building projects includes a convention centre, a hotel, office space, an entertainment and parking facilty, an aquatic centre, a casino and a courthouse. An excellent leasing opportunity in a premier location in New Brunswick. 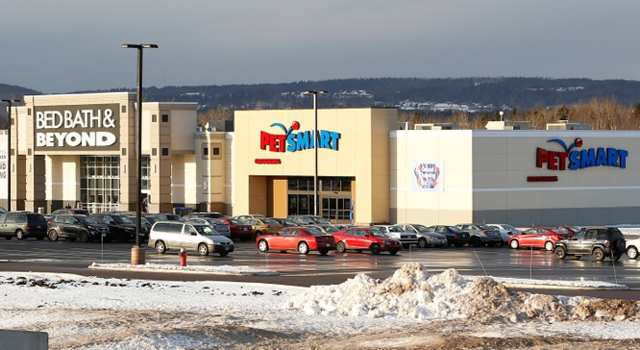 The property is a new retail project consisting of +/- 280,000 square feet located in a concentration of similar use properties at the intersection of Wheeler Boulevard and Mapleton Road in Moncton, New Brunswick.